New travel guide showcases author’s home state and region. The Southern United States is an area that has borders often open to discussion, but generally includes Alabama, Arkansas, Georgia, South Carolina, North Carolina, Tennessee, Kentucky, Virginia, Mississippi, and Louisiana. The region is very diverse with varied languages, cuisines, and landscapes. It’s a collection of experiences, including a dark history that can’t be ignored. But the South is more than one story. 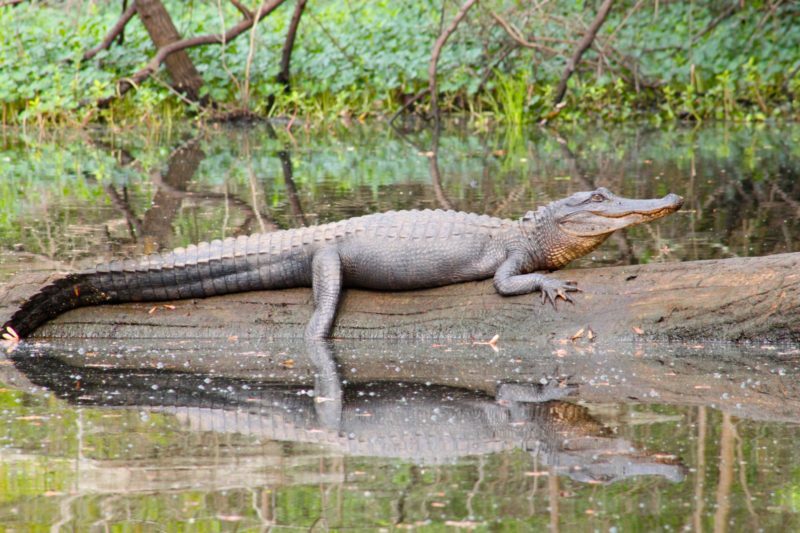 Destinations like New Orleans, Nashville, and Charleston are fully on the national radar in terms of travel, especially as foodie hotspots, but there’s so much more to the American South. The region is still relatively inexpensive to travel and some areas are still “off the beaten path” for travelers. I’ve spent much of my adult life traveling abroad; people are always surprised to hear that I come from Georgia. If they know where the state is, they already have misconceptions about my home, including images of Gone with the Wind and Deliverance. 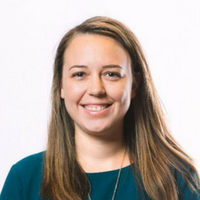 When I became a writer, I decided that I wanted to tell stories of the region that’s too often misunderstood. 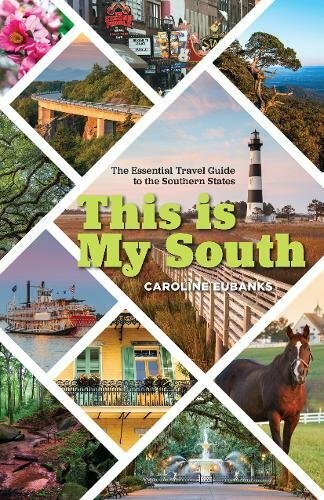 This Is My South is that book, and it’s a travel guide to the Southern States that highlights the history, food, well-known landmarks, offbeat destinations, and road trips that distinguish the region. It talks about the music and arts that rise out of hundreds of years of combined cultures, including French, African, Spanish, English, and Native American. I like to cover the offbeat places around the region that make for quirky road trip spots. Did you know that there is a ventriloquism museum in Fort Mitchell, Kentucky? There’s a state park in Murfreesboro, Arkansas that allows visitors to search for real diamonds—and if you find one, you can keep it! One of my favorite spots is Tom’s Wall, a hand-built stone wall built to honor the Native Americans who died on the Trail of Tears; it’s located off the Natchez Trace Parkway near Florence, Alabama. Southern food is a key draw for most people, whether it’s Nashville hot chicken, Lexington barbecue, or Louisiana crawfish. 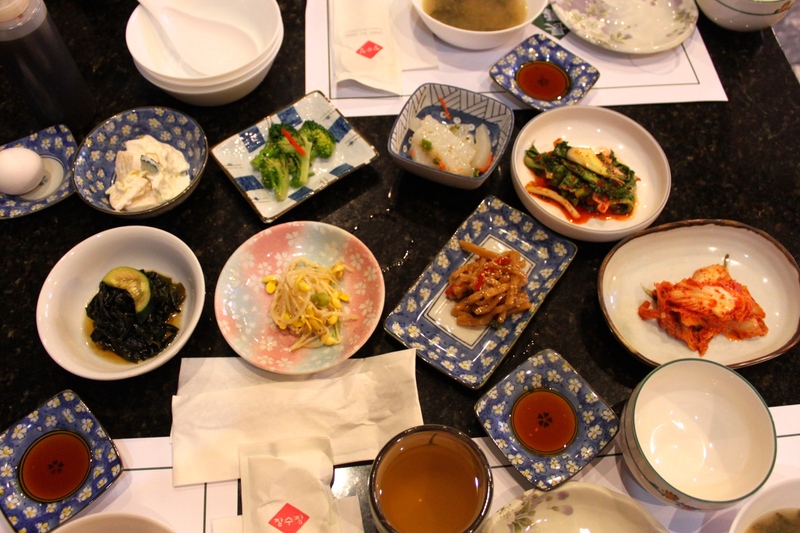 But there are so many more dishes to try. Atlanta and Nashville have large immigrant communities bringing Korean, Mexican, and Kurdish flavors. I also feature accommodations you’ll find in the South beyond the average chain hotel. A number of state parks have yurts, but you can also stay in a treehouse in Chattanooga, Tennessee and an Airstream in Asheville, North Carolina. There are also historic hotel treasures like Virginia’s Hotel Roanoke or the Carnegie Hotel in Johnson City, Tennessee. I also recommend responsible tour operators and vendors that encourage sustainable tourism. For example, I showcase an environmentally responsible boat tour company in Louisiana that uses crafts that don’t create noise pollution. 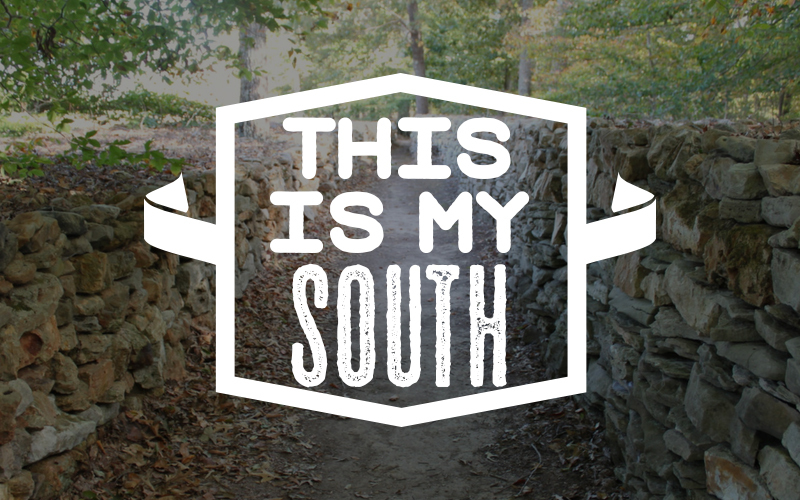 This Is My South is available on Amazon. 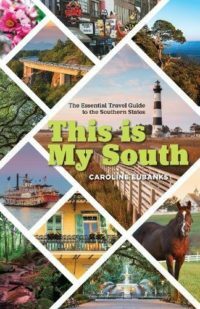 Caroline Eubanks, an Atlanta native, is the author of This Is My South: The Essential Travel Guide to the Southern States.